Upper Kirby is about to lose a reliable destination for cookies, ice cream, and other sweet treats. 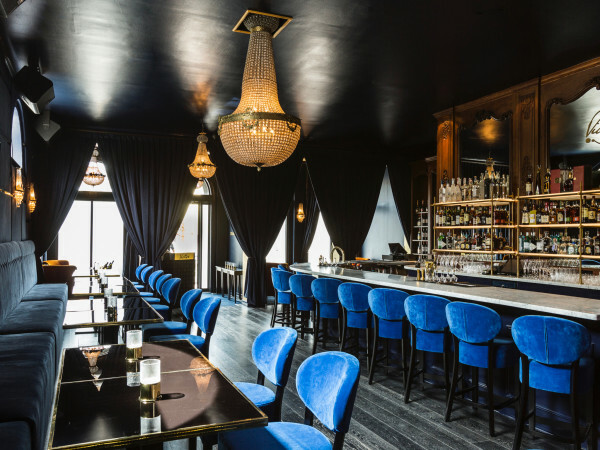 Petite Sweets, the dessert concept from Cherry Pie Hospitality, will close after service on August 25, co-owner Susan Molzan tells CultureMap. The dessert shop's days have been numbered since February, when Texas grocer H-E-B announced it had purchased the land for a new store that will go head-to-head with a Whole Foods Market across the street. Still, the loss of the store will come as a surprise to people who had enjoyed Molzan's sweets since the bakery opened in 2011. 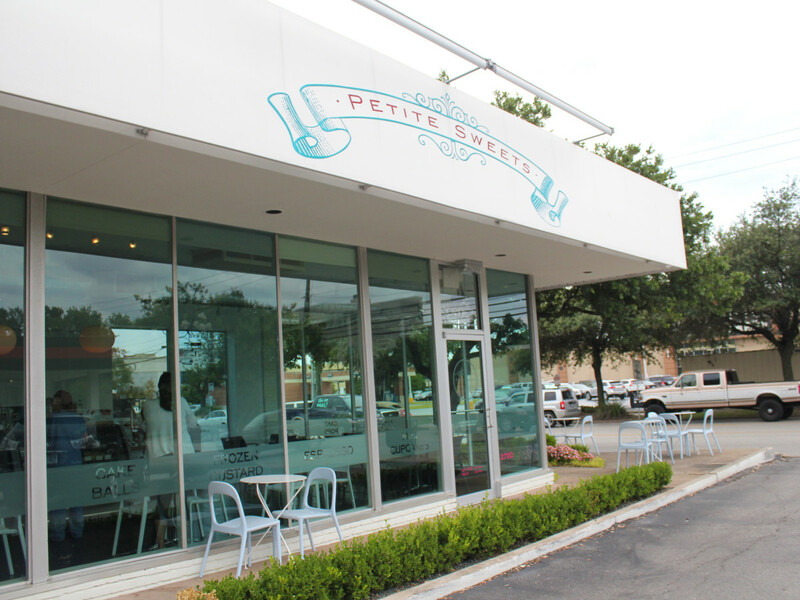 Whatever the circumstances, closing Petite Sweets is the latest setback for Cherry Pie. Since the beginning of the year, the company has seen significant staff departures, including Pi Pizza founding chef Anthony Calleo and founding partner Lee Ellis. 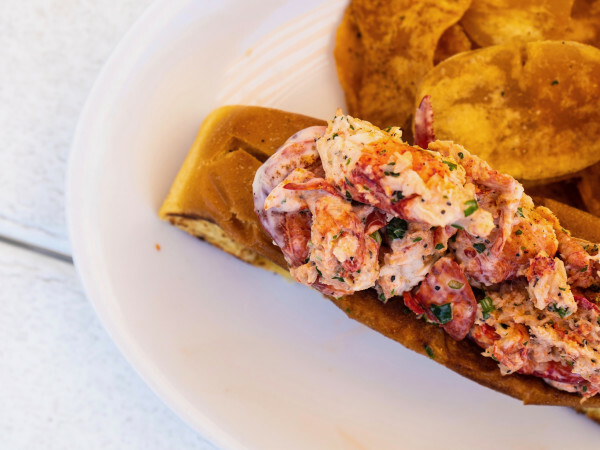 More recently, the company's landlord for its two Heights-area restaurants, Star Fish and Pi Pizza, locked the company out of those spaces for a day due to unpaid rent. Last week, the company announced it had sold State Fare, its popular Texas comfort food restaurant, to an entity affiliated with Star Cinema Grill. Hopefully, the end of Petite Sweets doesn't mean the end of Molzan's career. Beginning in the '80s, her massive dessert trays made for a memorable end to any meal at Ruggles Grill. Creations like white chocolate bread pudding and La Griglia's strawberry cassata cake became Houston classics. 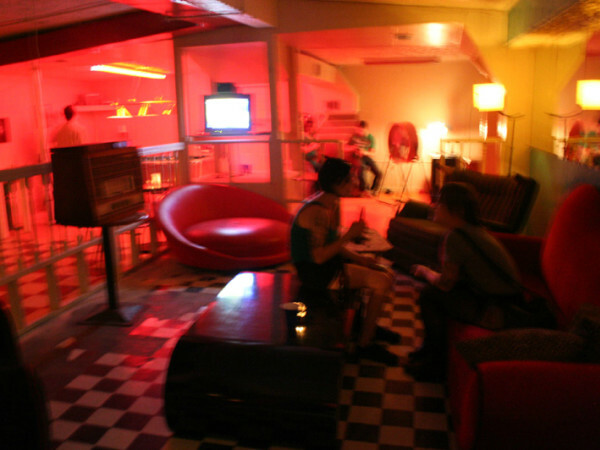 The future of Cherry Pie's three remaining concepts is unclear at this time. A representative declined to comment about rumors that they are also for sale.